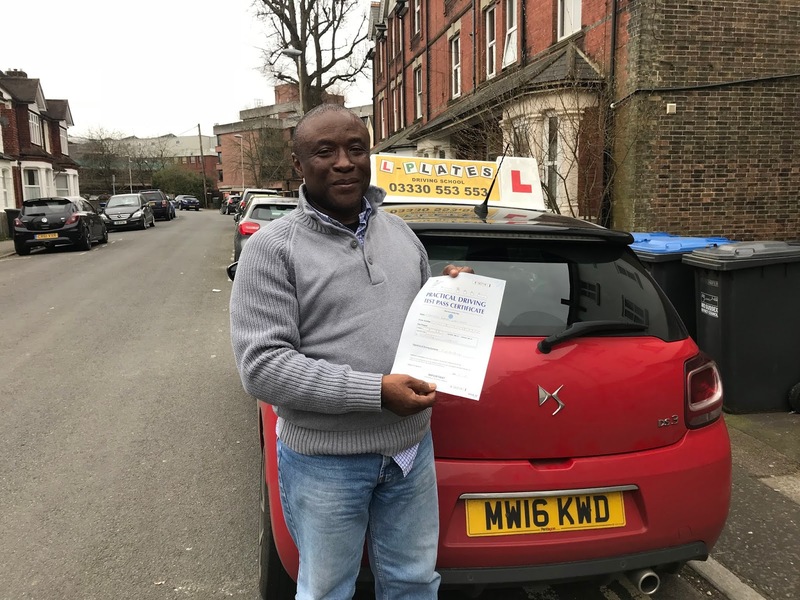 See what our customers say: Driving lessons covered by our local driving instructors in the following areas: Hastings, Bexhill, Eastbourne, Seaford, Brighton, Worthing, Littlehampton, Horsham, Crawley, Redhill, Reigate, Horley, Tunbridge Wells, Tonbridge, Hailsham, Lewes, Newhaven, Peacehaven, Burgess Hill, Haywards Heath, East Grinstead. I passed my driving test at my very first attempt and with just one minor. This is due largely to hardwork put in by driving instructor, Raj Purba. Raj has an exceptional personality and pays very close attention to minute details. He gives clear and very concise explanations as well as feedback on progress. Clearly, Raj's goal was not just about making me pass the test but it was more to make me become a very good and safe driver overall. Thank you Raj. Andrew. East Grinstead.